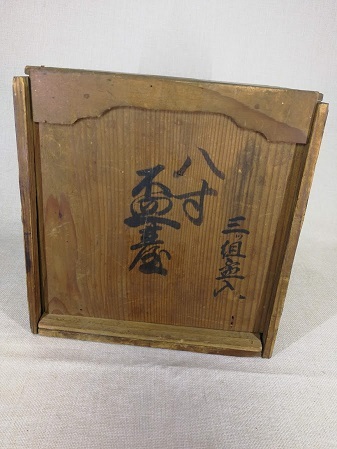 Subject:Meiji/Edo lacquerware item Identification request. Seems to be sake serving table. hope to read the inscription on the box and maybe estimate age. thank you. 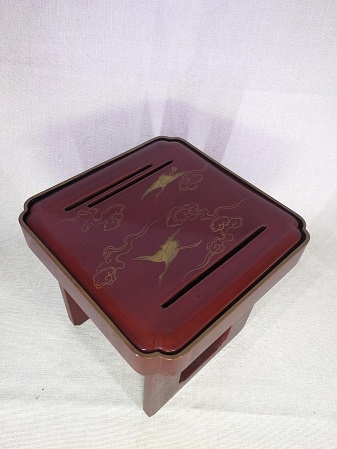 Subject:Re: Meiji/Edo lacquerware item Identification request. 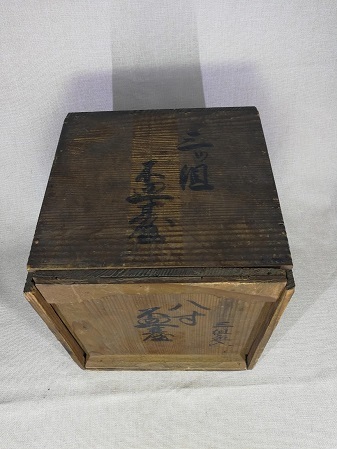 Looking on the box and the lacquered stand it seems to be an item from the end of Meiji era. Esteemed I. Nagy thank you very much once again.